Just one thing I want to mention, though. While streaming services can be a great platform for discovery, between 20-40% of what I want to play for you at any given time is not even available on these services. That's one of many reasons why I love releasing proper mixes: so I can draw on my entire collection. So enjoy the playlists, but you might also want to explore AMG's mix and radio archive for the full experience, including tracks you'll won't hear on streaming platforms. 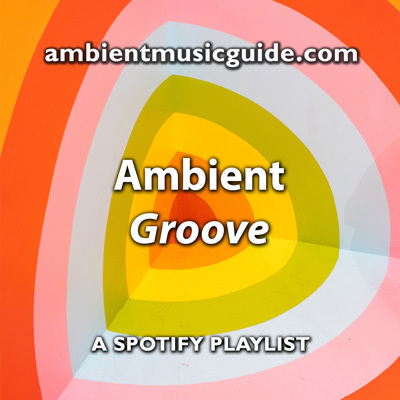 A regularly updated playlist of atmospheric grooves and instrumental downtempo, both classics and new. 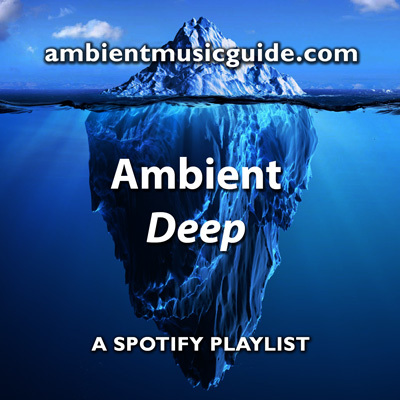 A regularly updated playlist of deep and often beatless ambient, both classics and new. 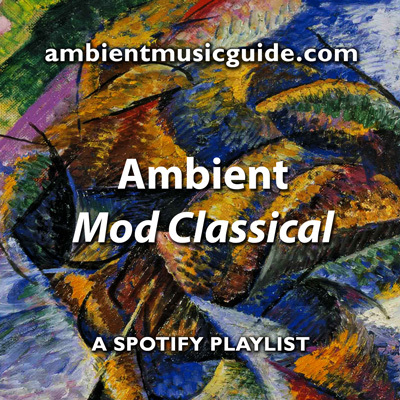 A regularly updated playlist of modern classical, atmospheric jazz and fourth world sounds, both classics and new.